"Several years ago, the results of a survey reported that 45% of people who responded actually dread the Christmas season. During the holidays, reports of depression or increased anxiety are up during the month of December. A quick Google search for “anxiety at Christmas time” returned over 18 million results. 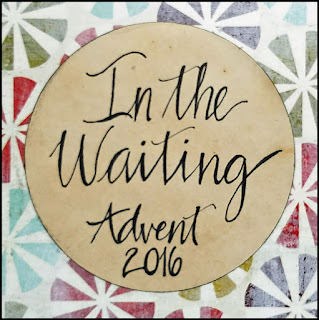 It seems the festive season of Advent, for many, is not an easy season for rejoicing. 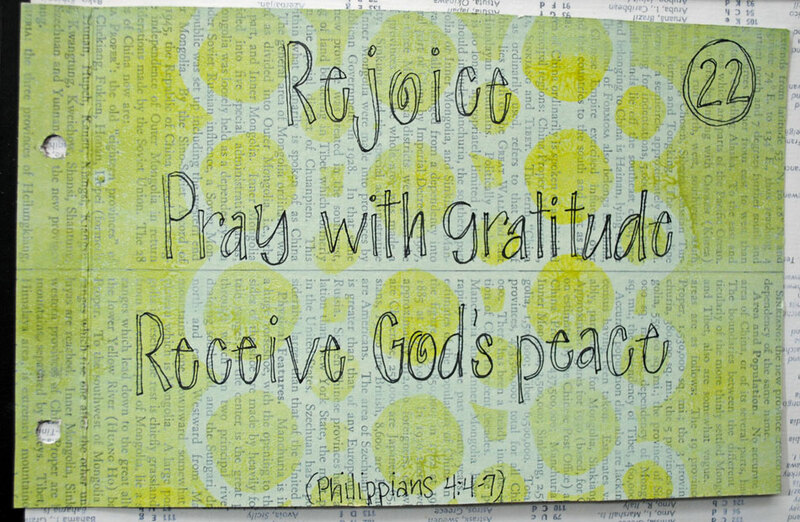 But Paul’s word to the people at Philippi (and to us)here is “rejoice…do not be anxious about anything.” Worship to combat worry .It’s effective, but it isn’t easy. When our anxiety levels are high, our first response is rarely to worship. 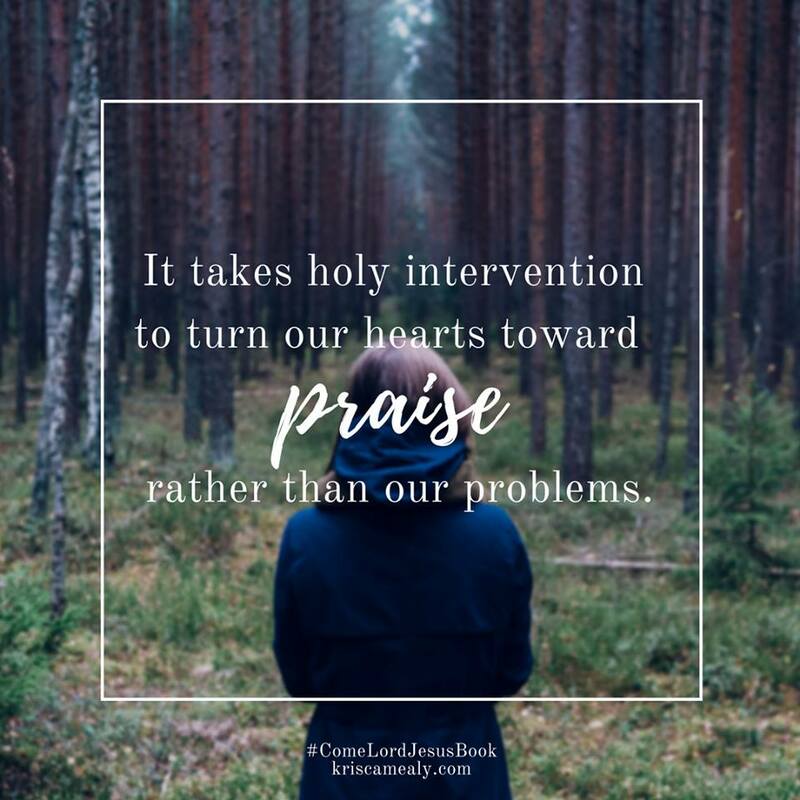 Rising anxiety levels set off a whole chain of events in our hearts and minds and typically, worship isn’t the first, second or third response. 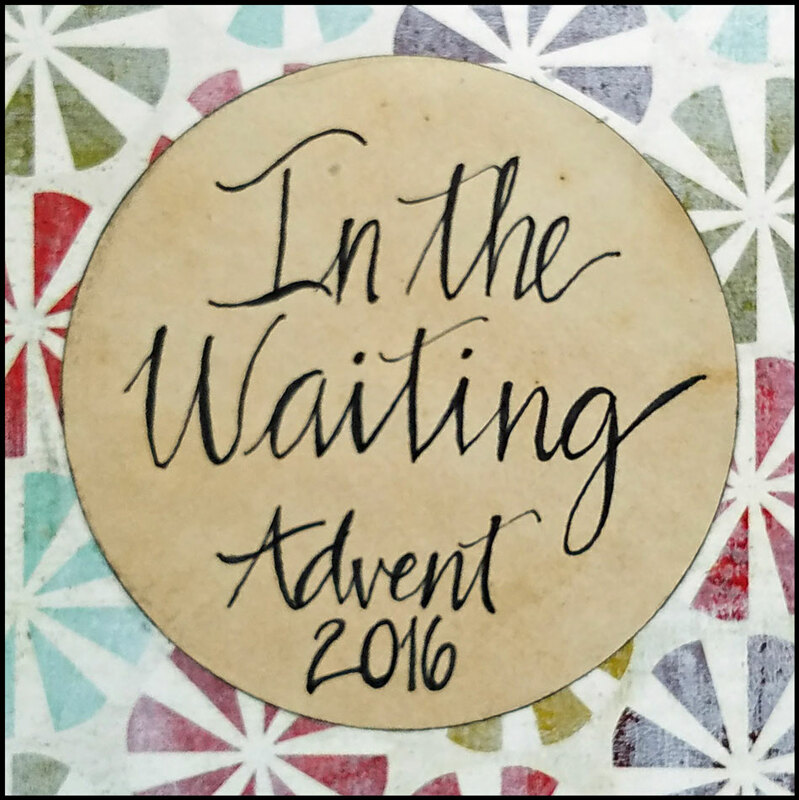 To worship during seasons of worry takes more effort than most of us can muster. 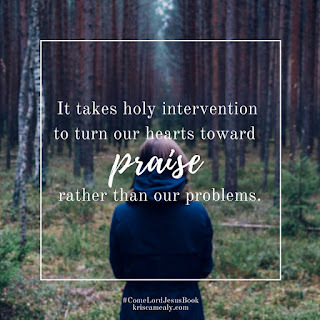 It takes holy intervention to turn our hearts towards praise rather than our problems. But God is always willing to woo us.He is always wanting our heart’s full attention. 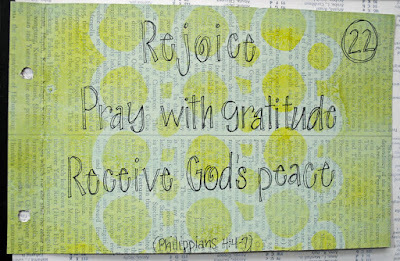 Rather than wring our hands with worry, Paul encourages us to bring it all before God in prayer, humbly and “with thanksgiving (vs.6).” God’s response to our prayers?–peace. When we surrender our fear and worry, God’s inexplicable peace becomes the guard of our hearts and minds."